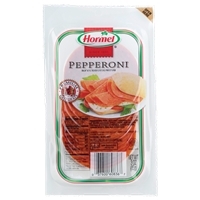 Cured with water, honey, contains 2% or less of: dextrose, sodium lactate, salt, potassium lactate, sodium phosphate, sodium diacetate, sodium ascorbate, sodium nitrite. Dark turkey meat, salt, spices, contains 2% or less of water, dextrose, smoke flavoring, lactic acid starter culture, flavoring, oleoresin of paprika, garlic powder, sodium nitrite, citric acid, bha, bht. Gluten free.sealed for your protection. 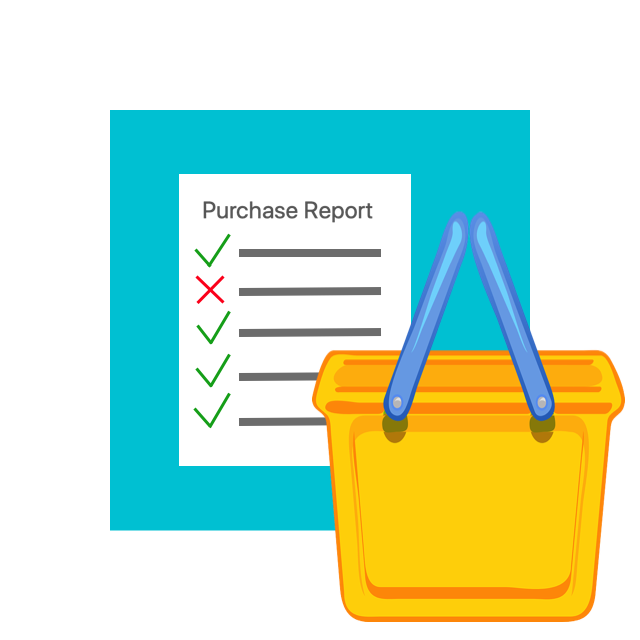 Cured with: Water, Dextrose, Sugar, Contains Less Than 2% of Salt, Potassium Chloride, Sodium Phosphate, Sodium Erythorbate, Sodium Nitrite. 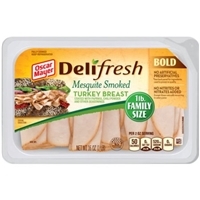 Turkey, salt, less than 2% of: dextrose, lactic acid starter culture, spices, natural flavorings, garlic powder, sodium ascorbate, sodium nitrite. 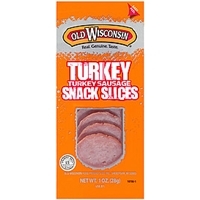 TURKEY, SALT, 2% OR LESS OF: FLAVORING, DEXTROSE, LACTIC ACID STARTER CULTURE, OLEORESIN OF PAPRIKA, NATURAL SMOKE FLAVOR, SODIUM NITRITE, BHA, BHT, CITRIC ACID. 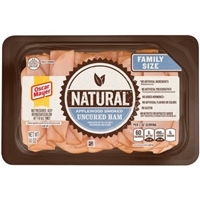 Pork, beef, salt, contains 2% or less of water, dextrose, spices, lactic acid starter culture, oleoresin of paprika, garlic powder, sodium nitrite, bha, bht, citric acid. 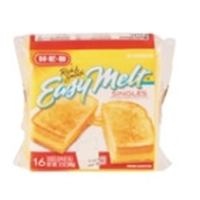 Brand/Manufacturer: Heritage Farm Inter-American Products, Inc.
WATER, HONEY, SALT, DEXTROSE, MODIFIED CORN STARCH, POTASSIUM LACTATE, SODIUM PHOSPHATE, SODIUM DIACETATE, SODIUM ERYTHORBATE, SODIUM NITRITE. 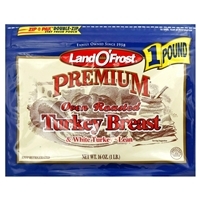 Brand/Manufacturer: LAND O' FROST Land O' Frost Inc.
Turkey breast, water, white turkey, salt. 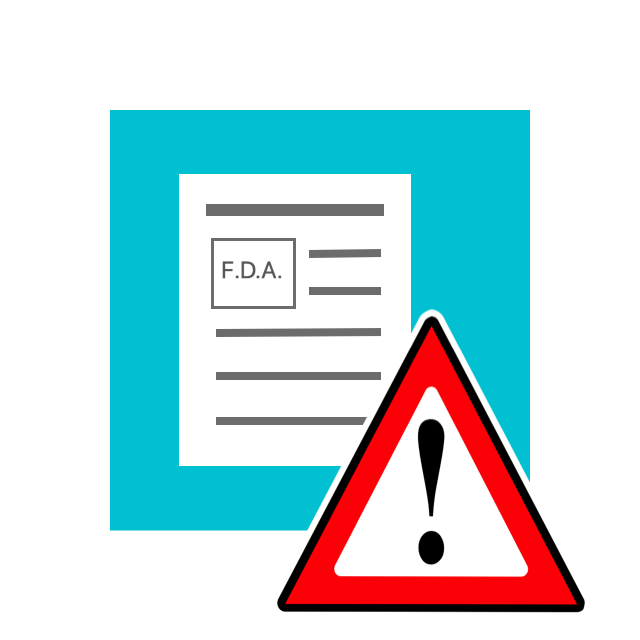 Less than 2% of autolyzed yeast extract, flavorings, turkey stock, turkey flavor, dextrose, brown sugar, honey, modified corn starch, maltodextrin, sodium phosphates, sodium erythorbate, sodium nitrite. Gluten free. 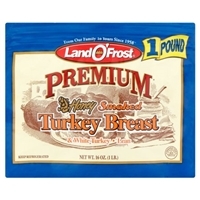 Turkey breast, water, white turkey, honey, salt, less than 2% of dextrose, modified corn starch, brown sugar, sodium erythorbate, sodium phosphates, sodium nitrite. Gluten free. Turkey breast, water, cultured dextrose (ingredient to preserve quality), contains less than 2% of modified cornstarch, salt, sugar, vinegar (ingredient to preserve quality), cultured celery juice (ingredient to preserve quality), sodium phosphates, carrageenan, cherry powder, lemon juice solids. 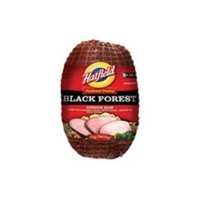 Coated with seasonings black pepper, white pepper, paprika, chili powder, salt.do not microwave in package. RICH & SMOOTH. 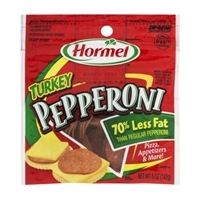 EACH SLICE MADE FROM 5 OZ MILK! VALUE & SERVICE SINCE 1905. 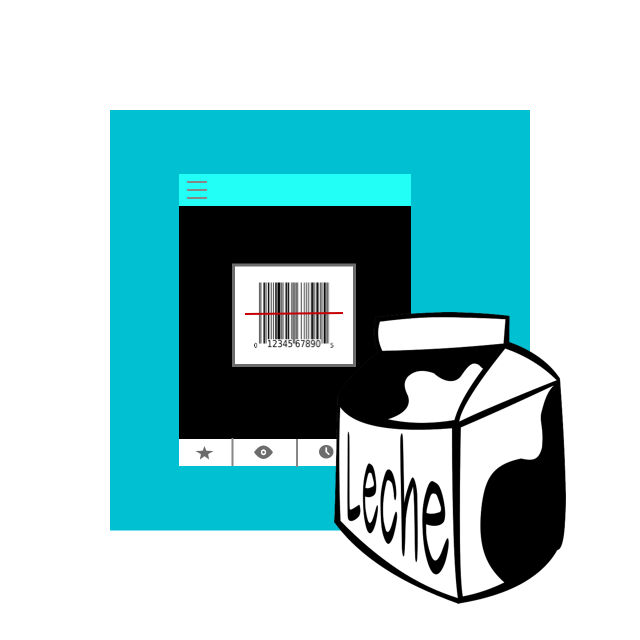 American Cheese (Milk, Cheese Cultures, Salt, Enzymes), Water, Skim Milk Cheese (Skim Milk, Cheese Culture, Salt, Enzymes), Milkfat, Whey, Skim Milk, Sodium Citrate, Whey Protein Concentrate, Salt, Sorbic Acid as a Preservative, Carrageenan, Annatto and Oleoresin Paprika Color (if Colored). 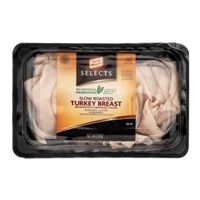 Turkey breast, water, cultured dextrose (ingredient to preserve quality), contains less than 2% of potato starch, sea salt, honey, vinegar (ingredient to preserve quality), cultured celery juice (ingredient to preserve quality). Gluten free. 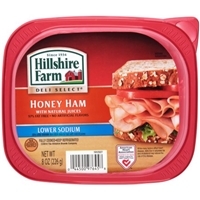 Ham, Water, Cultured Dextrose (Ingredient to Preserve Quality), Honey, Contains Less than 2% of Sea Salt, Vinegar (Ingredient to Preserve Quality), Cultured Celery Juice (Ingredient to Preserve Quality), Cherry Powder. 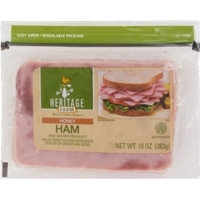 Ham, Water, Cultured Dextrose (Ingredient to Preserve Quality), Contains Less than 2% of Sea Salt, Honey, Vinegar (Ingredient to Preserve Quality), Cultured Celery Juice (Ingredient to Preserve Quality), Cherry Powder. 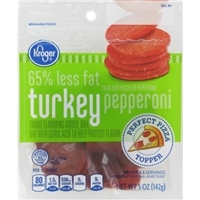 Turkey Breast, Water, Cultured Dextrose (Ingredient to Preserve Quality), Contains Less than 2% of Potato Starch, Sea Salt, Honey, Vinegar (Ingredient to Preserve Quality), Cultured Celery Juice (Ingredient to Preserve Quality), Cherry Powder.